Winter Festivals and Activities in the ATL! 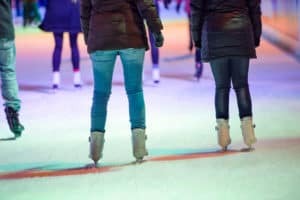 Now that there is a chill in the air, many people might be wondering what fun things they can take part in around town. Well, lucky for you, Atlanta is always offering all sorts of entertainment. Below is a small list of events that we think sound like a lot of fun! Between helping with your real estate needs and scheduling your social calendar, The Peters Company has you covered!